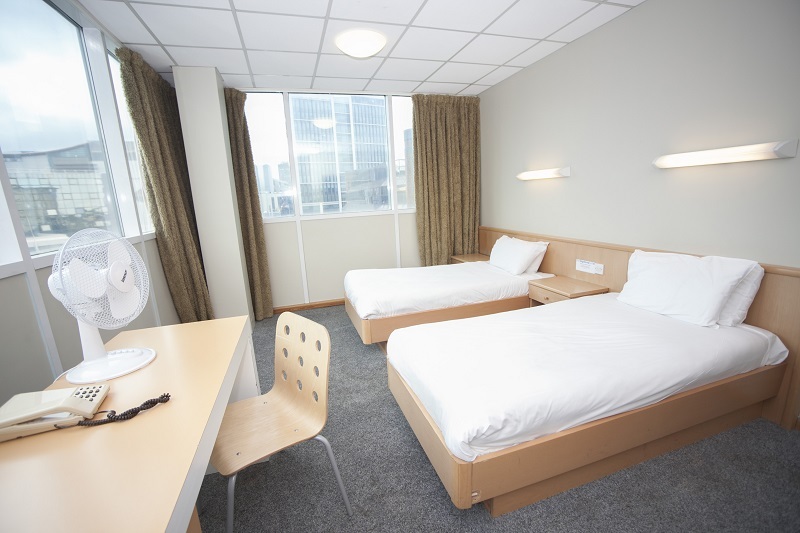 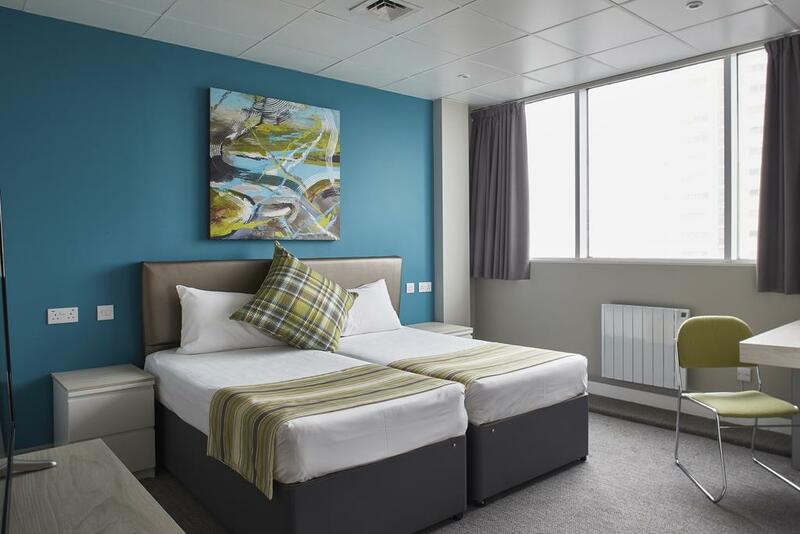 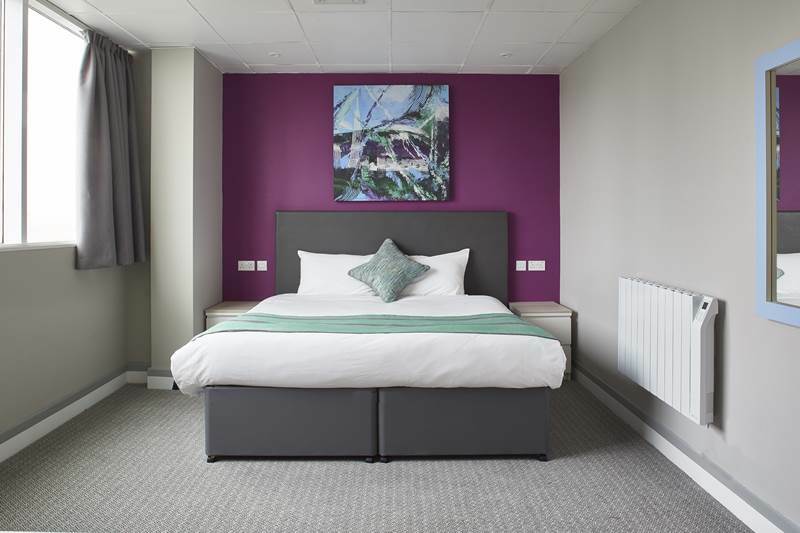 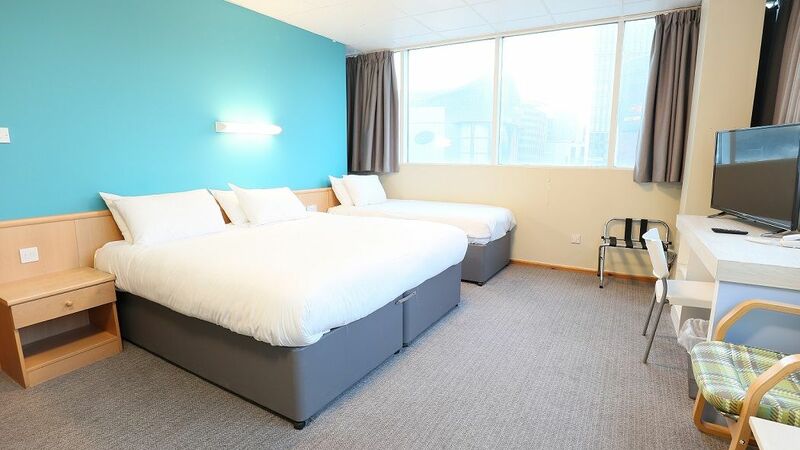 Citrus Hotel Cardiff offers 83 bedrooms and is designed to meet all your needs and offer you complete comfort during your visit to Cardiff. 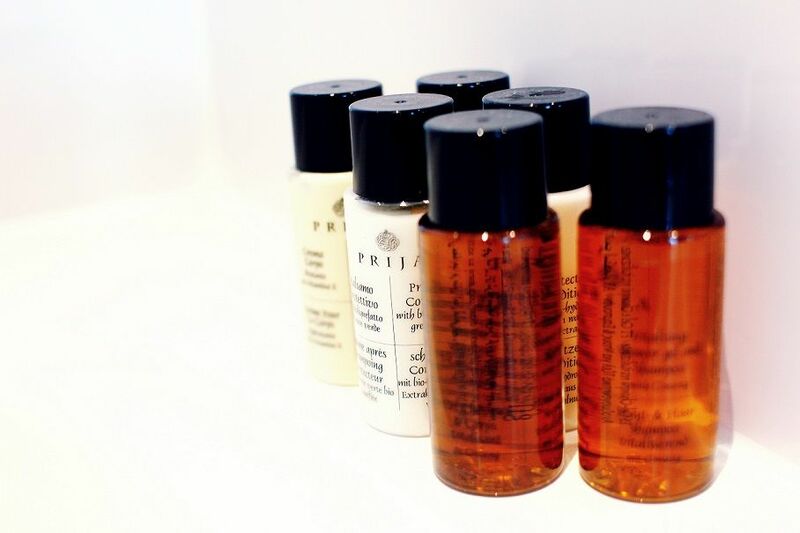 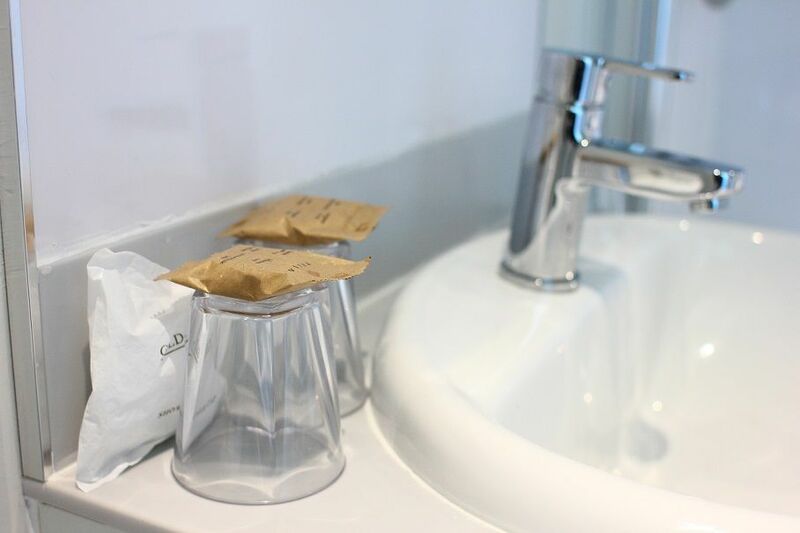 All rooms are well equipped with the necessary facilities for your comfort during your stay. 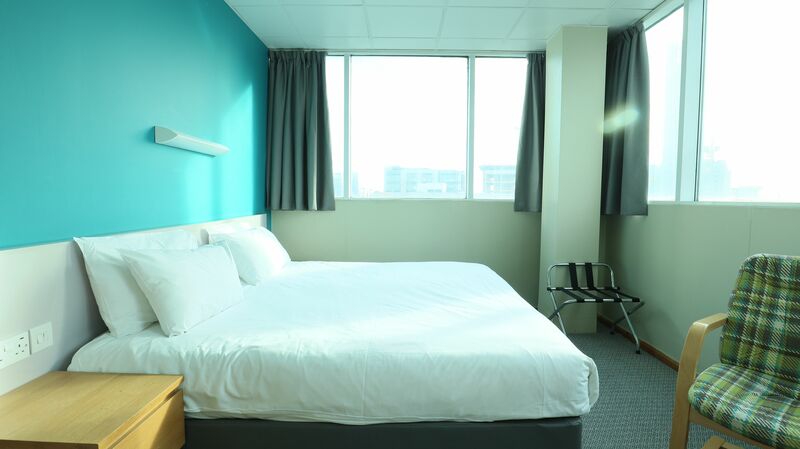 Ensuite – large room with twin bed and natural daylight. 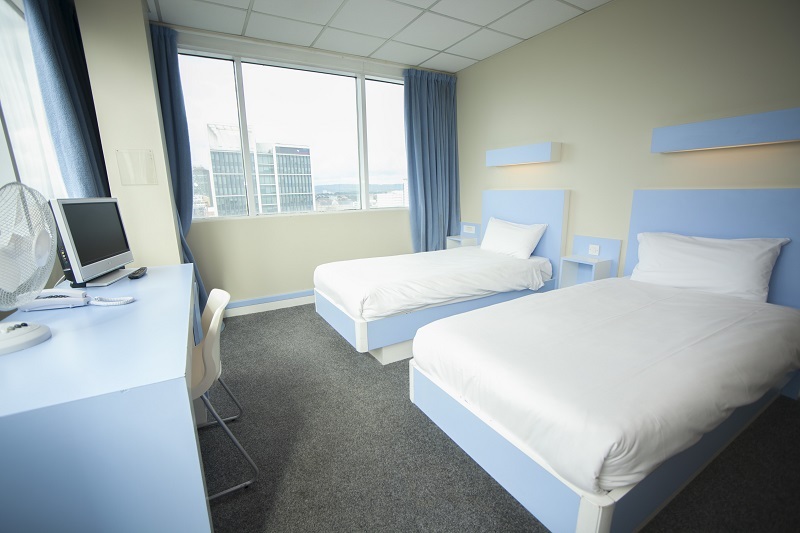 The room offers WIFI, smart TV with supporting Netflix and Amazon (subscription not included) and shower over bath. 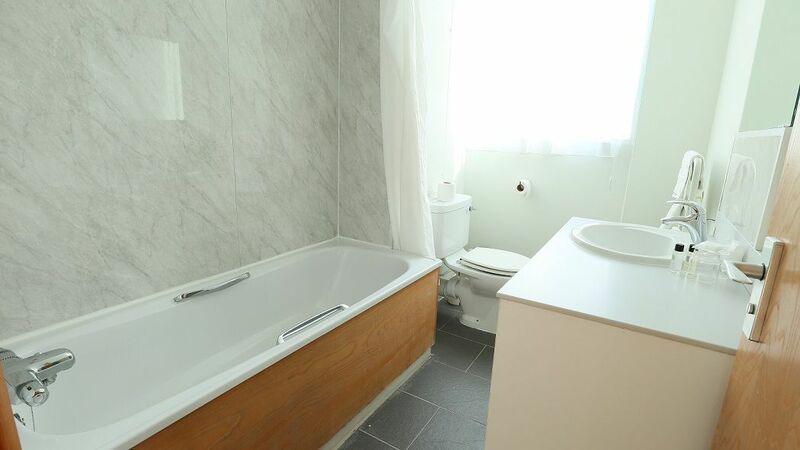 Ensuite – large room with Double bed and natural daylight. 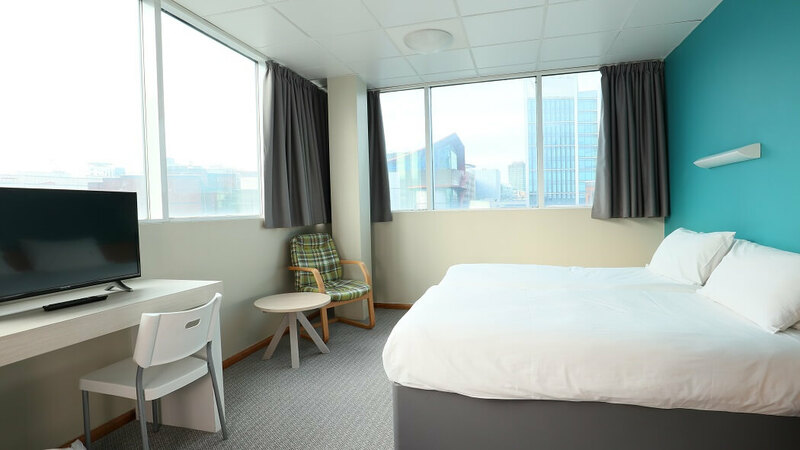 The room offers all you need, WIFI, smart TV with supporting Netflix and Amazon (subscription not included) and shower over bath. 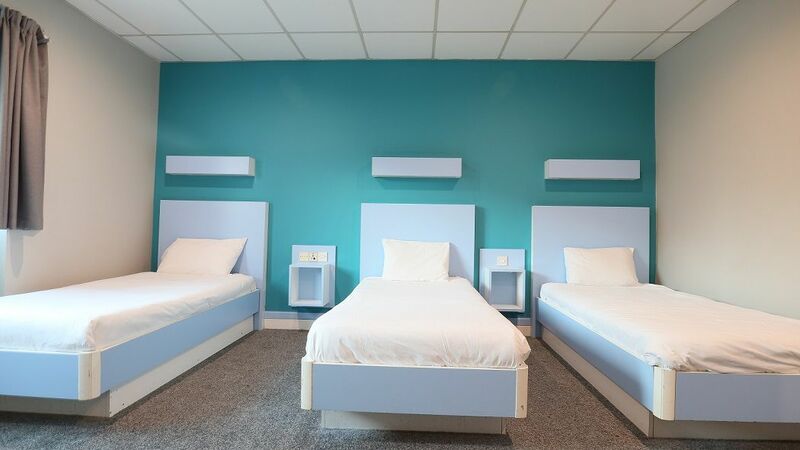 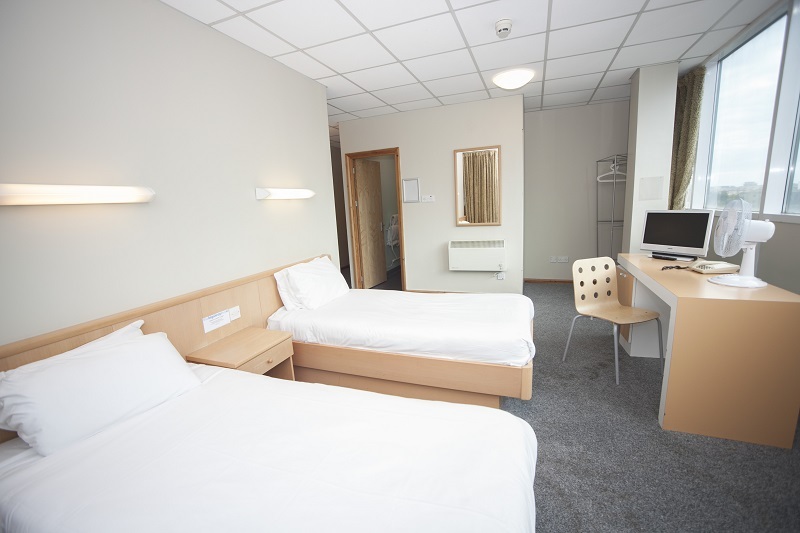 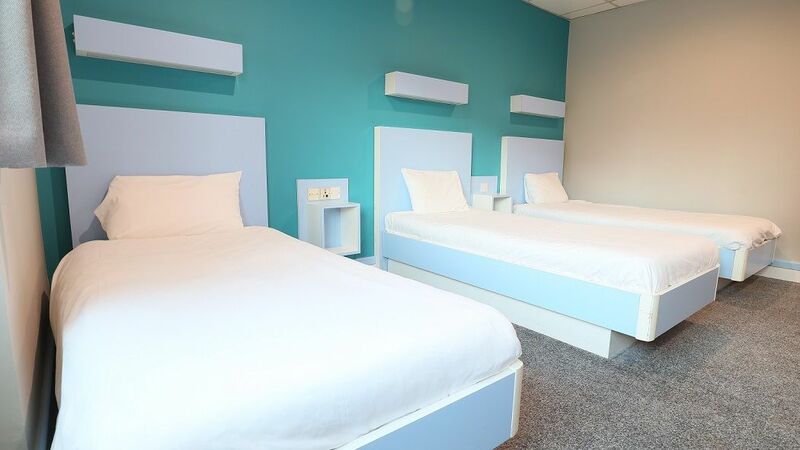 Ensuite – large room with 3 individual beds and natural daylight. 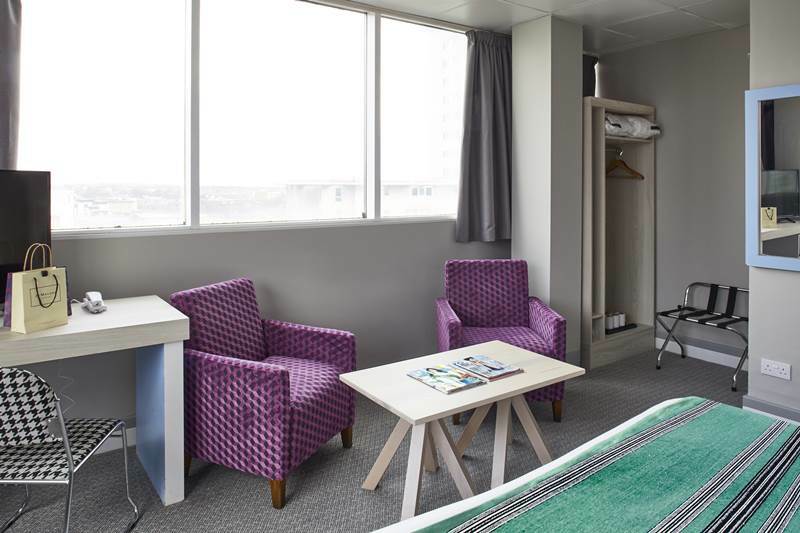 The room offers WIFI, smart TV with Supporting Netflix and Amazon (subscription not included) and shower over bath. 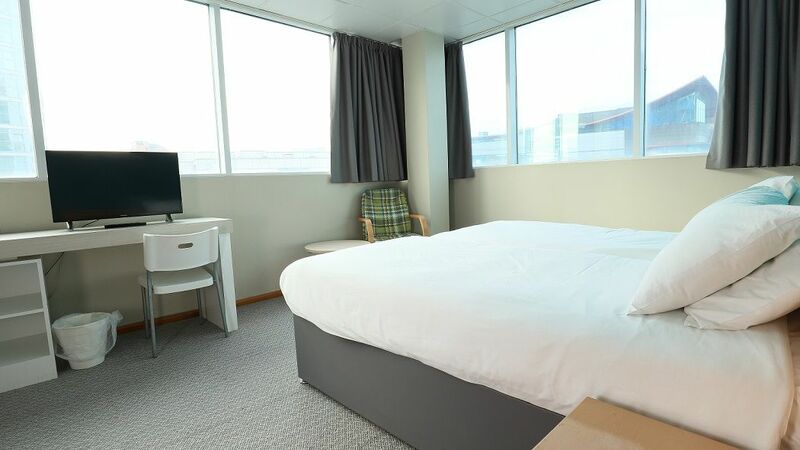 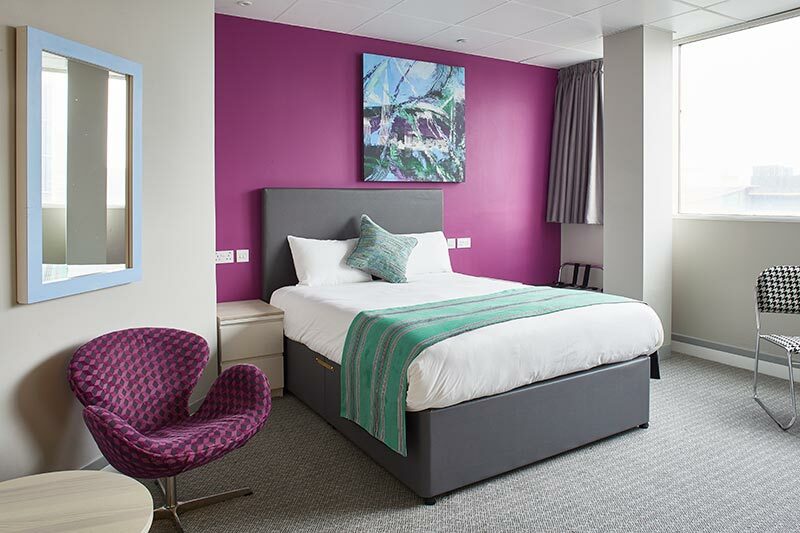 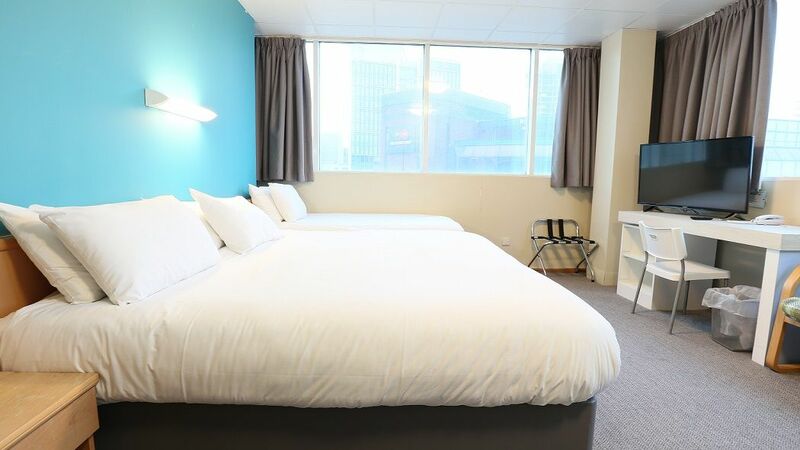 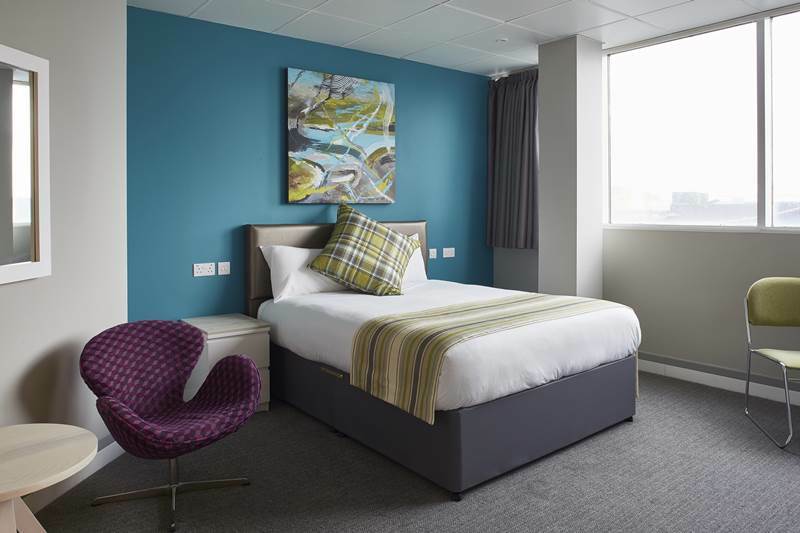 Our newly refurbished deluxe king rooms are situated on the top floors with views of the city and feature an en-suite bathroom with super comfortable king or twin beds, complimentary Wi-Fi including, smart TV with supporting Netflix and Amazon (subscription not included) and complimentary bottled water. 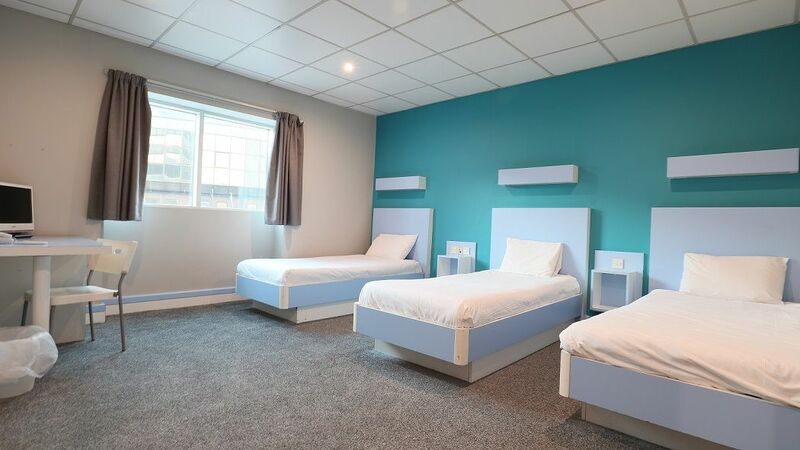 Ensuite – large room with 1 double & 1 single bed and natural daylight. 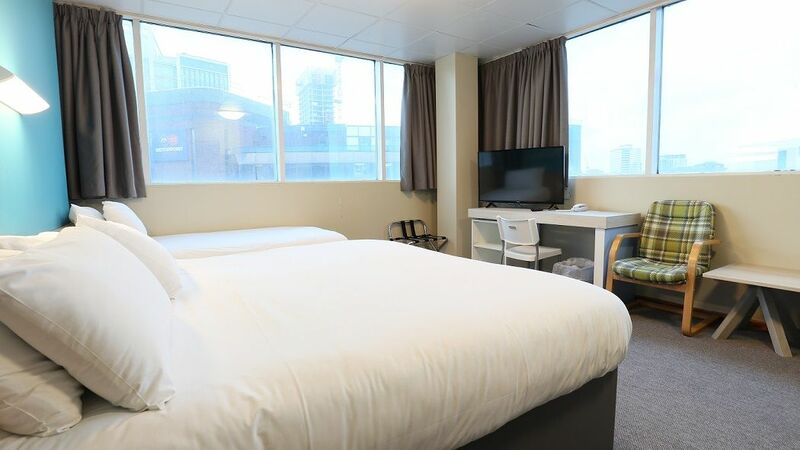 The room offers Wi-Fi, smart TV with supporting Netflix and Amazon (subscription not included) and shower over bath.